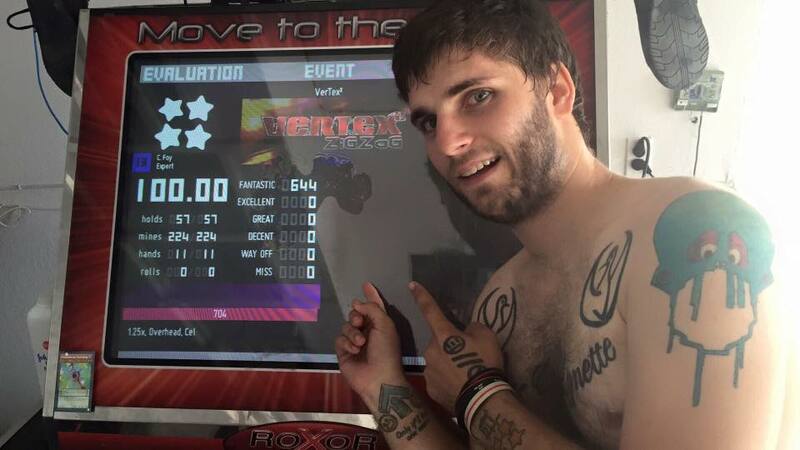 Congratulations to Seth Sanchez aka “Happy Feet” for being the first person ever to get 100% on VerTex² Expert since In The Groove 2 was released in 2005! It’s finally over! The very first 100% on VerTex² Expert.